Experience live blacksmithing at the northeast regional meeting of the Saltfork Craftsmen Artist-Blacksmith Association! 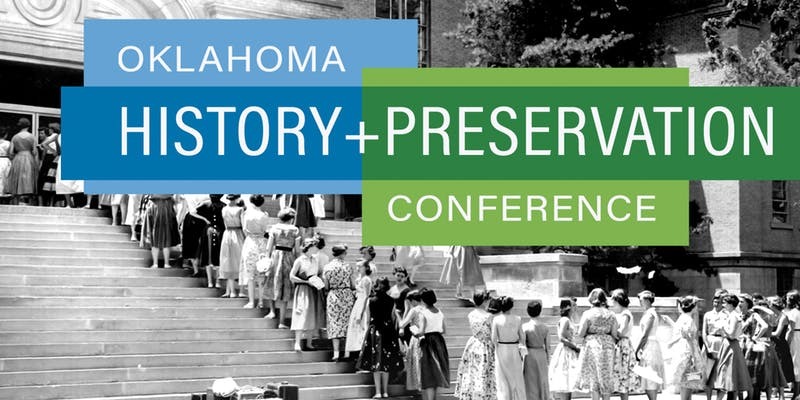 The Cherokee Strip Museum will host the group’s April meeting, and you are invited to come out and see how it is done! If you are interested in learning this age-old skill, this is a great opportunity to meet the craftsmen. This event will be Saturday, April 6 from 10 a.m. to 2 p.m. 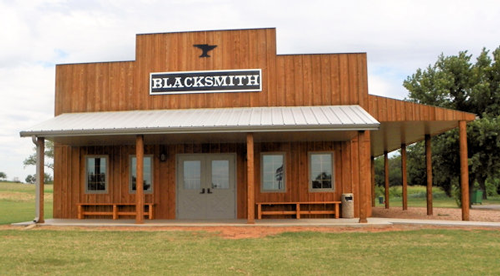 Admission to the blacksmith shop and demonstration is free. Admission to the museum is $7 for adults, $5 for seniors, $3 for students, and children five and under are free. The Saltfork Craftsmen Artist-Blacksmith Association is a nonprofit organization of amateur and professional artists and craftsmen. The purpose of the organization is to share knowledge and to promote a general appreciation of fine craftsmanship everywhere.